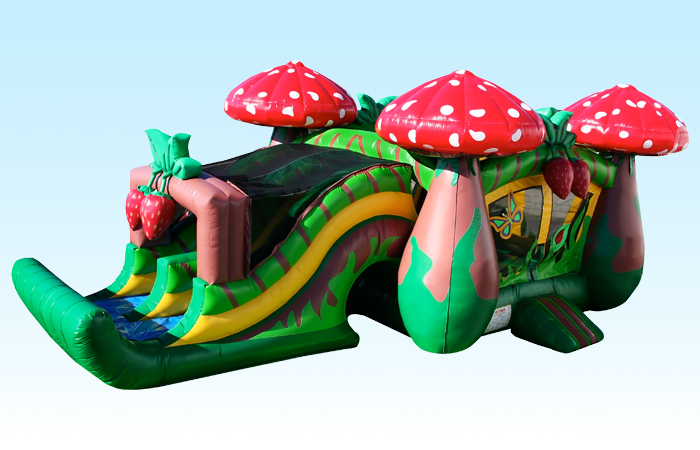 The Strawberry combo has a dual slide and tons of details. 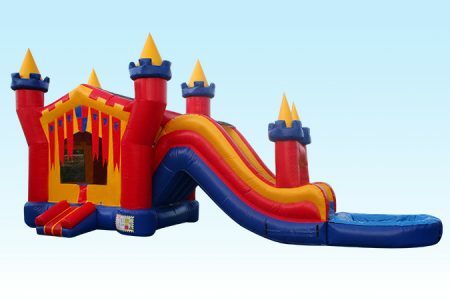 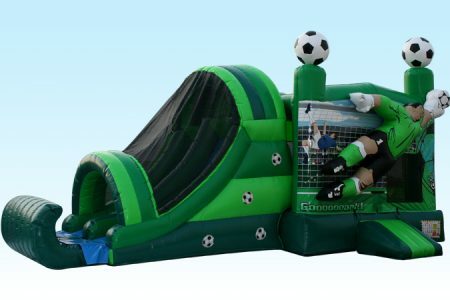 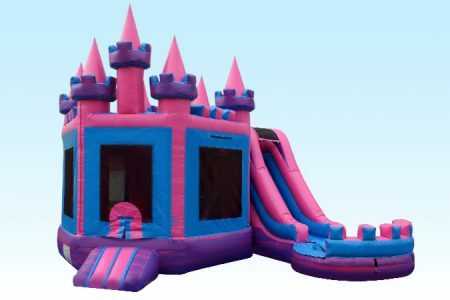 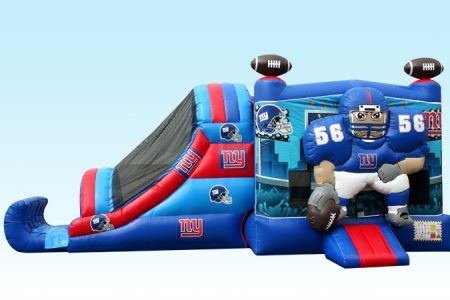 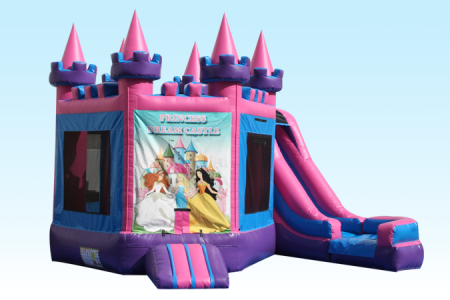 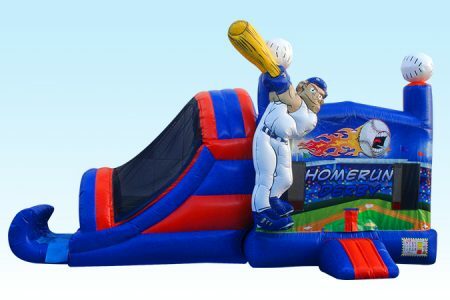 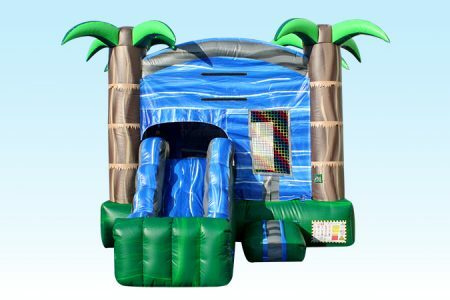 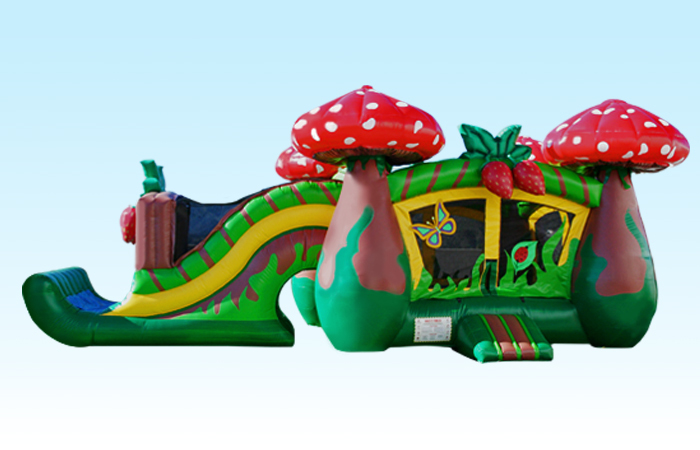 The bounce house has large inflatable mushrooms on the corners, and the easy to climb slide. 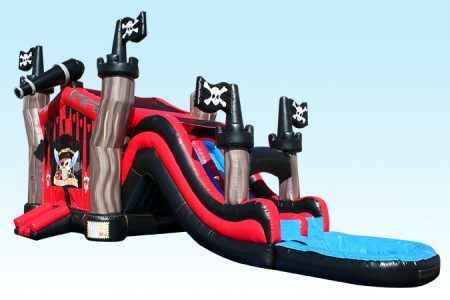 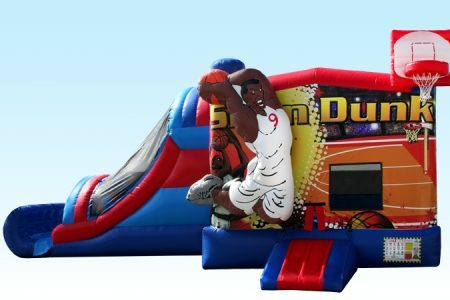 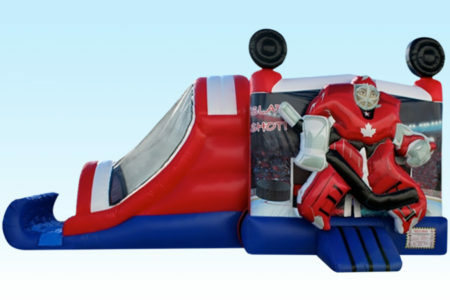 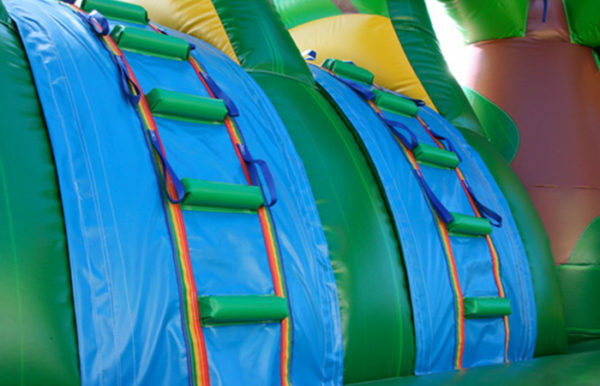 The bouncing area is large enough for kids of all ages to enjoy.